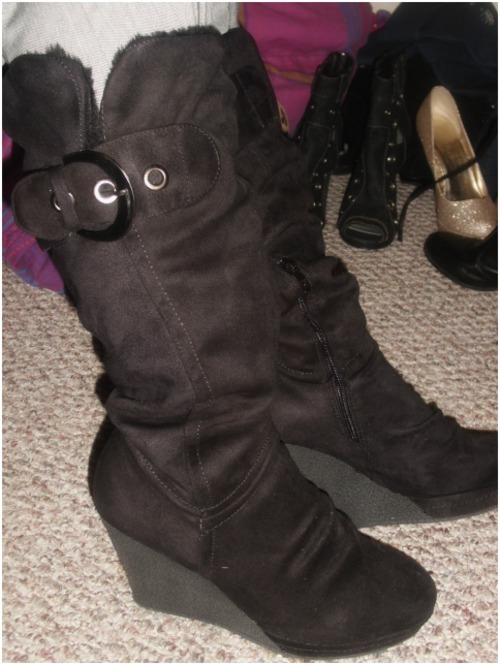 I love to share my wonderful fashion find so here’s a littlepeek into what’s hot in my closet right now right now. My leggings from Gojane came in.They’re amazing and comfy and I can’t wait to wear them. They were about 12bucks. BootsI got from GoJane, they were less than 20 bucks. They’re amazingly high butcomfy. 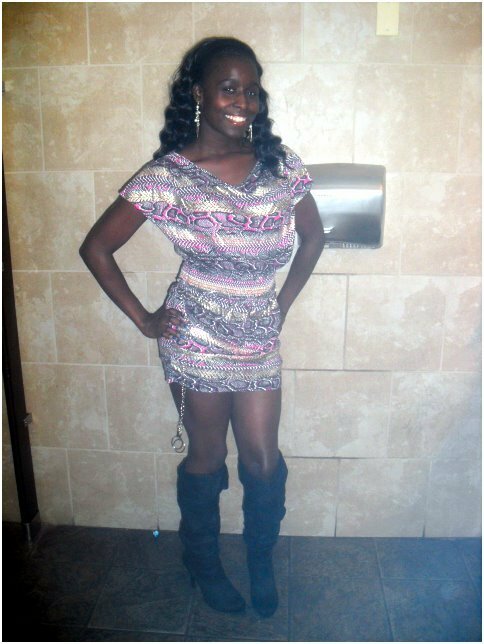 Ilove the print on this dress. My roommate didn’t want it and gave it to me.It’s been hiding in the back of my closet for like ever & the boots arefrom AMIClubwear they were about twenty bucks on CyberMonday so they’re asteal. Theseboots are bad. 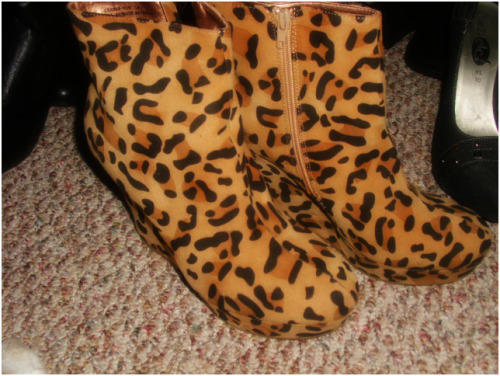 I snagged them on CyberMonday from the wonderful GoJane forabout 14 bucks. Stay tuned formore “What’s in My Closet”! I’m actually figuring out what I love toblog about! It’s taken me years but I’m getting the hang of it. What are youwearing right now?